I just realised.You know,greeeeen's my colour n' 5's my number.And guess what,my music's Maroon5,GreenDay n' Click5.They freakin' rock! 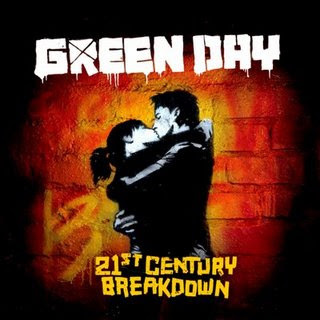 Just got the new GreenDay album-''21st century breakdown''. Man..speechless. My soul's goin' blind. xD Nobody'll ever be as good as them at rockin'. p.p.s. The Law of Attraction is indeed workin' ~ Hmmm..Hema,you're right.I can do it.